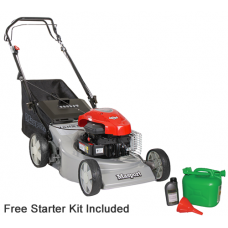 The Masport 150ST hand-propelled lawnmower is powered by a Briggs & Stratton 300E Series™ engin.. The Masport 150ST SP self-propelled lawnmower is powered by a Briggs & Stratton 300E Series™ en.. 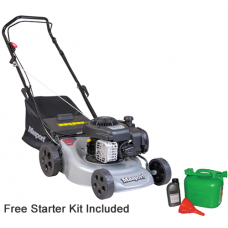 Probably the best quality petrol-powered push lawn mower with a steel deck available , the Masport 2.. The Masport 250 ST is a self propelled rotary lawn mower with an 18" (46cm) cutting width and 140cc .. 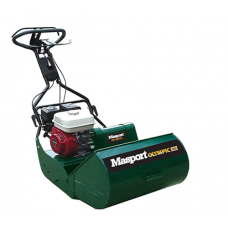 The Masport 300 AL is a hand propelled petrol rotary lawnmower. 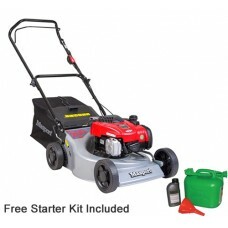 It has a Briggs and Stratton 125cc e.. The Masport 350 ST SP Combo self propelled 4 wheel lawn mower with hande lift system features a high.. 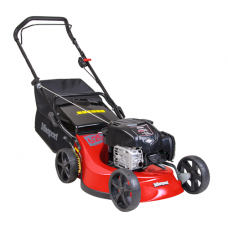 The Masport 500AL is an aluminium decked 46cm rotary cut lawn mower. 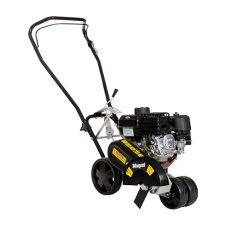 The four wheel 500AL is fitted .. 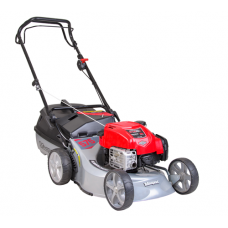 The Masport 575AL SP is an aluminium decked 18" self propelled rotary cut lawn mower. 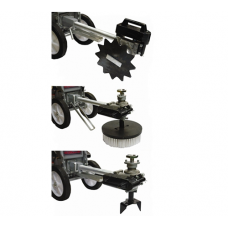 The four wheel.. 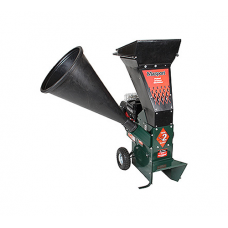 Naturally good for your garden ................. turn unsightly garden waste into valuable mulch and.. 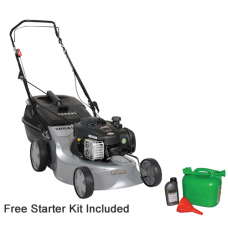 The Masport 800AL SP Combo self propelled 2 in 1 rotary lawn mower gives you the choice of cutting a.. 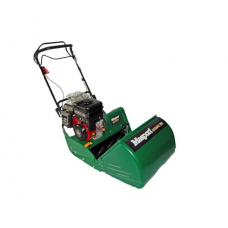 The Masport Contractor 625AL push mower has a hard wearing aluminium cutting deck and swing tip cut.. 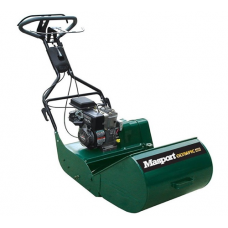 The Masport Golf is a professional quality 10 bladed cylinder mower perfect for cutting bowling gree..
Set of three multi tool attachments for the Masport Home Gardener petrol front tine cultivator. 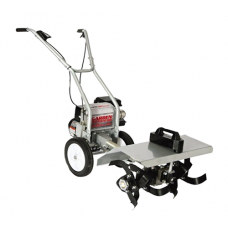 Set ..
Masport petrol engined cultivator with out front tines and 43cm / 17 inch working width. 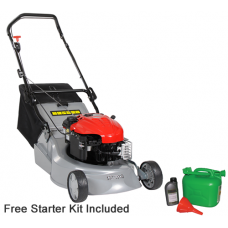 Well made m..
For a beautiful professional cut and finish to your lawn, petrol cylinder lawnmowers have always bee.. 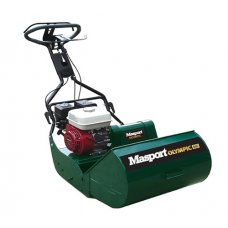 Edging along paths and drives with a professional, neat finish is easy with this Masport walk behind.. 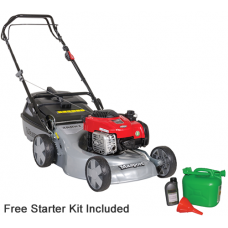 This is a superb quality rear roller self-propelled 18 mower that offers outstanding value for money.. 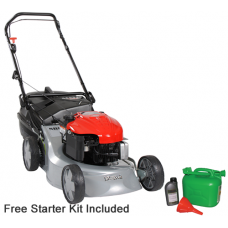 This is a superb quality rear roller hand-propelled 18 mower that offers outstanding value for money..